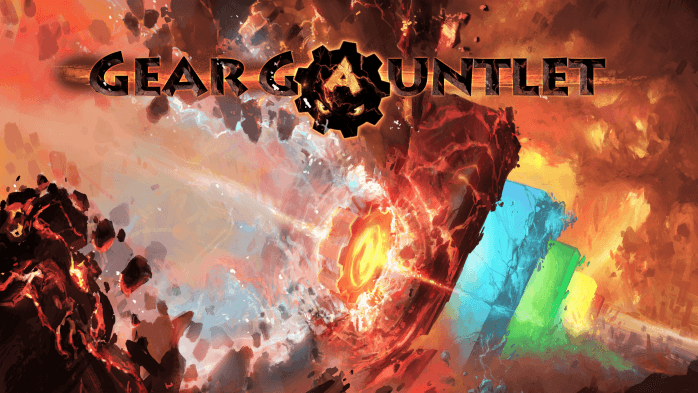 Gear Gauntlet is on the way from developer Drop Dead Interactive. We’ve followed the development process on this one, as they presented at EGX, sought out game testers, and more. Now, they’ve given an early look at the game to the folks at Windows Central. Head over to Windows Central for some thoughts from the WC crew, as well as an interview with lead developer Jay Adeloye.